Upgrade your freezer. 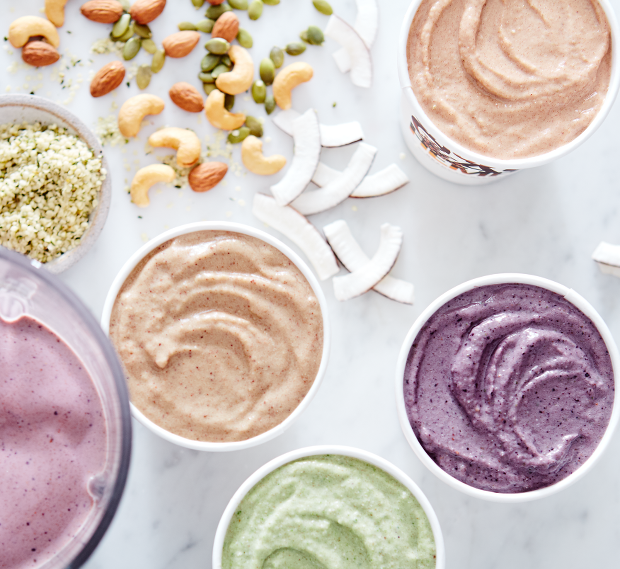 Our smoothies, your blender. Made in seconds. Designed by a nutritionist, perfected by a chef. A LITTLE CHILL GOES A LONG WAY. 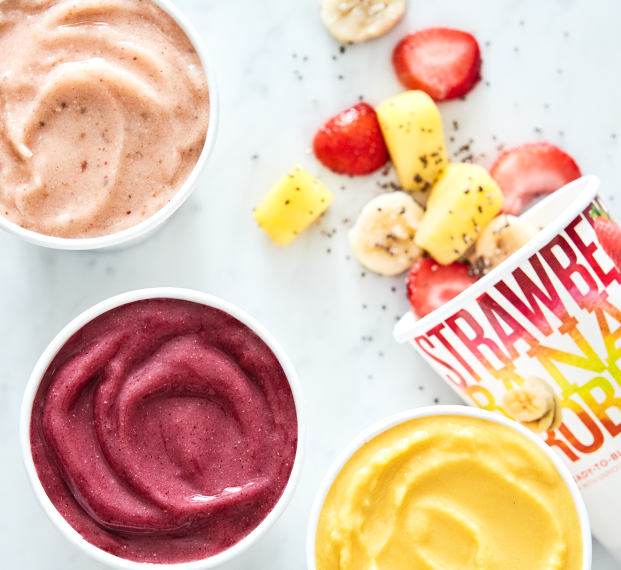 Smoothies delivered to your doorstep. Pop them in the freezer. They're ready when you are. Frequency on your terms. Weekly, monthly, intermittently...Seriously, whatever works for you, works for us. Zero commitment required. No contracts. Cancel in just a few clicks. Really, it's that easy! THERE'S A SUB-ZERO FOR THAT. Sprouted rice, hemp, or collagen protein - up to 22g by the cup. Power-up however you'd like. Bursting with antioxidants from the Tropics to the Amazon, pick your adventure!